As a result of a medical issue, Graeme Murphy, choreographer for our scheduled seasons of The Happy Prince, will be unable to create his production at this time. In place of The Happy Prince seasons, The Australian Ballet will present two of our most spectacular ballets. For Melbourne audiences, the company will present our highly acclaimed blockbuster production of Cinderella, by internationally renowned choreographer Alexei Ratmansky, from 19 to 28 March at Arts Centre Melbourne. For Sydney audiences, the company will present Maina Gielgud’s much-loved production of the timeless love story, Giselle, at the Sydney Opera House from 1 to 18 May. Existing Happy Prince ticket buyers have been automatically assigned tickets in the new season of Cinderella or Giselle. We wish Graeme Murphy a speedy recovery. We hope to welcome him back to our studios later this year to complete The Happy Prince for its world-premiere season in 2020. We thank you for your understanding and look forward to seeing you in the theatre soon. There is additional information about this process in the FAQs below. If you’d like to discuss exchanges or refunds with our customer experience team, you can contact us. If you are interested is being the first to know when tickets for The Happy Prince go on sale please add The Happy Prince to your calendar. Simply click the link below. We are absolutely committed to bringing The Happy Prince to our audiences. We hope to welcome Graeme Murphy back to our studios later this year to complete The Happy Prince for its world-premiere season in 2020. No. If you had already arranged an exchange to a new performance of The Happy Prince, your replacement tickets will match the performance date, time and seat location you exchanged into. Can I exchange my tickets online? Once you receive your new ticket with the replacement production details, you will be able to exchange your tickets online for performances within the same season. As tickets for The Happy Prince are now void, you will not be able to exchange these original tickets. If you have any concerns regarding the suitability of your replacement production, please call our customer experience team on 1300 369 741. If you do not wish to attend your allocated replacement production, please call our customer experience team on 1300 369 741 or email tickets@australianballet.com.au to discuss exchanges or refund options. Oscar Wilde’s lyrical story of a statue who gives his all to help humanity is full of poetic beauty, heartbreak, sly humour and sharp social commentary. In The Happy Prince, Graeme Murphy, who created The Australian Ballet’s acclaimed modern interpretations of Swan Lake and The Nutcracker, turns his flair for transformative storytelling to Wilde’s moving tale. The possibilities for dance in Wilde’s characters – the golden Prince, his loyal friend the Swallow, the seductive Reed, the pitiful Match Girl – will be fabulously realised in Murphy’s distinctive choreographic style. 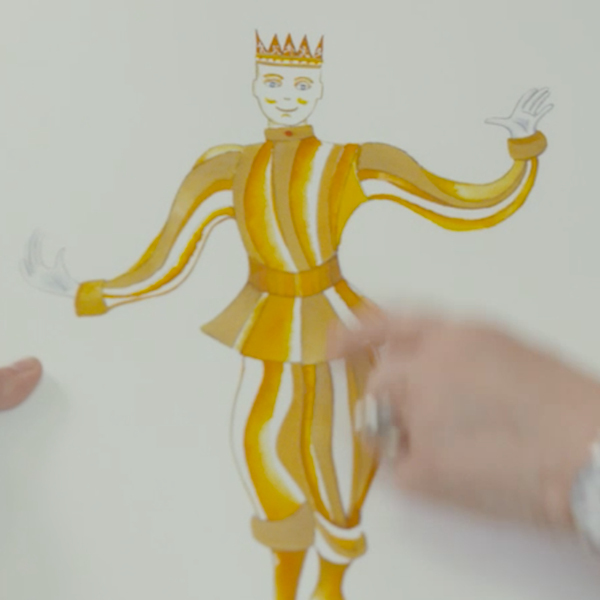 The Happy Prince features a specially commissioned score from the renowned composer Christopher Gordon, who composed the scores for the films Mao’s Last Dancer, Ladies in Black and Master and Commander, alongside the work of award-winning artist and director Kim Carpenter, who adapted the story and created the colourful design for the ballet. Playful and poignant, The Happy Prince will capture children’s imagination with its vivid spectacle and adults’ attention with its timely message: a kind heart shines brighter than gold. 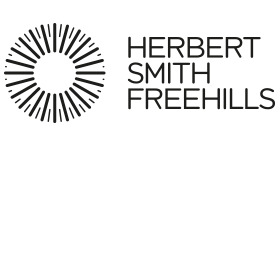 The Happy Prince is generously supported by The Robert and Elizabeth Albert Music Fund, The Dame Margaret Scott Fund for Choreographers and the Barry Kay Memorial Scholarship. We thank Kim Carpenter’s Theatre of Image for supporting the creation of The Happy Prince.